If those splitting rumours are setting off alarm bells, then what is set to be their final tour is one concert you won’t want to miss. 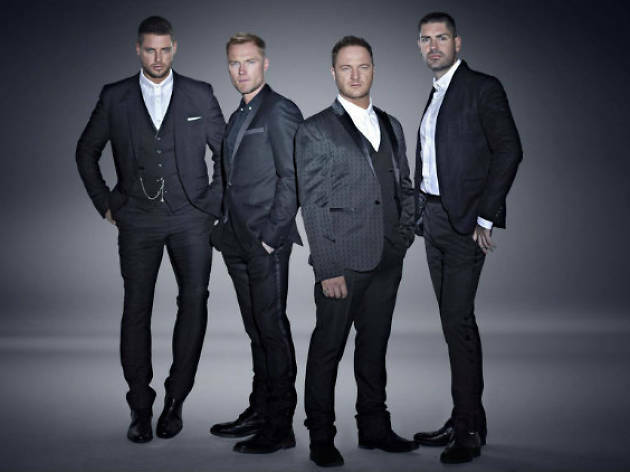 Celebrating their 25th anniversary, Irish boy band Boyzone is making a comeback to serenade fans one last time. Catch them perform chart-topping hits such as Picture of You and No Matter What before they hang those dancing shoes for good.